Sheehan Hall is a 13-story residence hall that houses approximately 400 females. 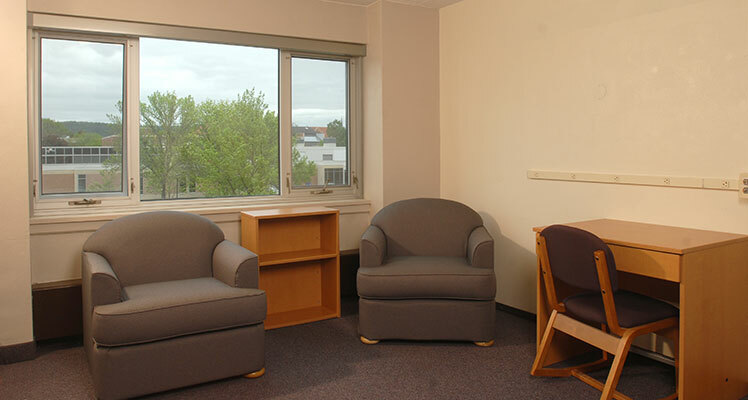 It is comprised of mostly double rooms and occupied by primarily first-year students. 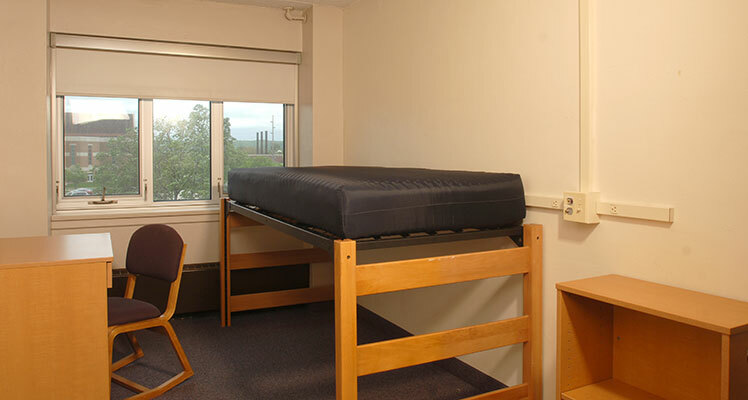 Sheehan Hall has some of the largest double rooms on Main Campus for females and has great closet space. The Winona State Security Office is located on the 1st floor of Sheehan Hall. ** Each individual room may have slight variations of the dimensions listed above. 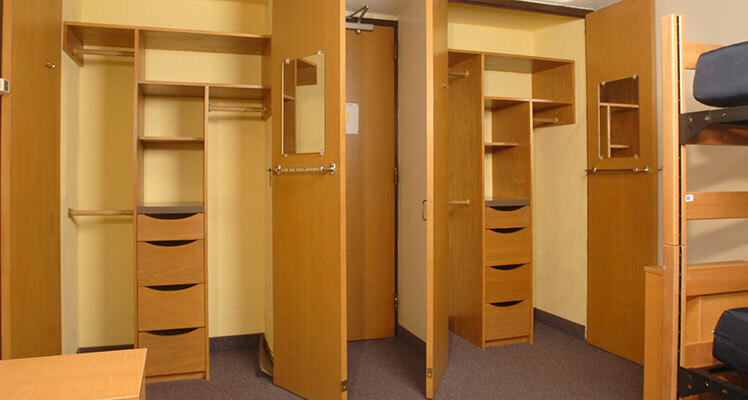 The rooms in Sheehan Hall are very similar to each other. 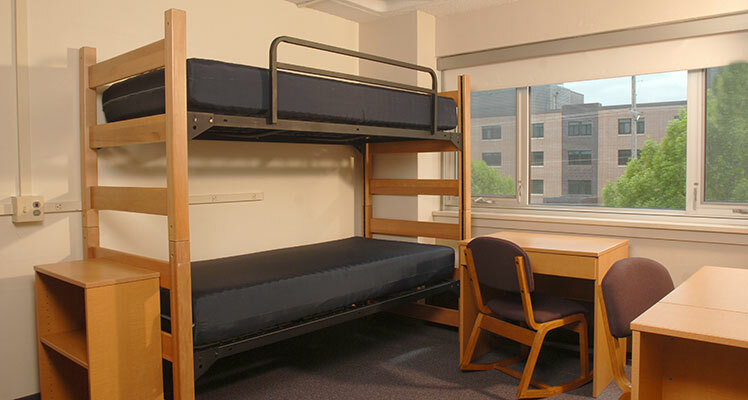 Double occupancy rooms have 2 extra-long beds/mattresses, 2 built-in closets, and 2 desks, bookcases and chairs. Each floor houses approximately 35 women and has one Resident Assistant (RA) assigned to it to serve as a resource for students. There are lounges located on every floor that students use for studying or just hanging out with friends. 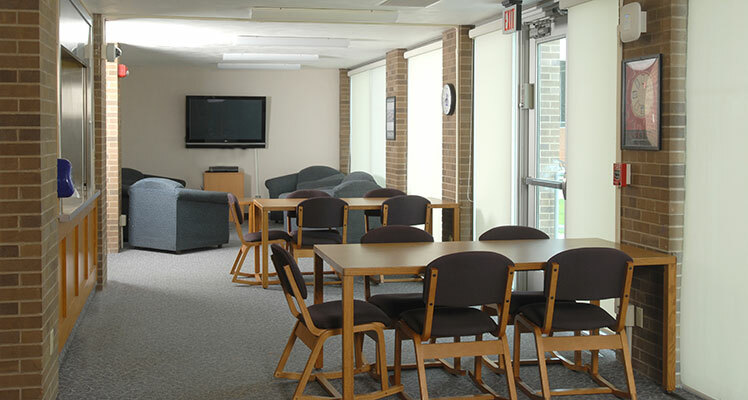 The main lounge in Sheehan Hall is located on the east side of the building and is available for socializing, watching movies on the big screen TV and attending Hall Council. This space is also utilized by the RA staff for floor or building events for residents to attend. 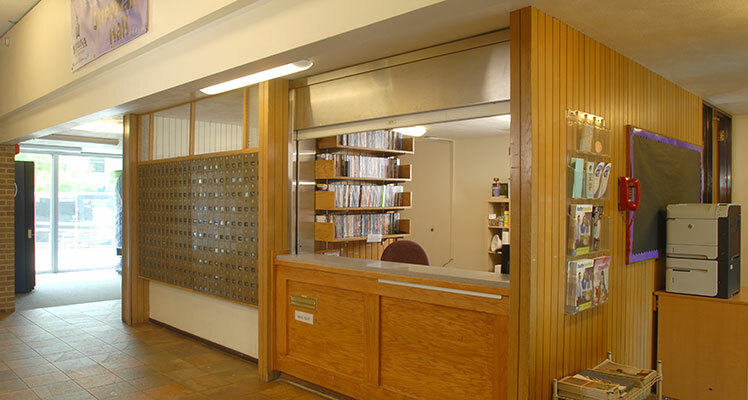 The Sheehan Front Desk is located in the main entrance of the hall. 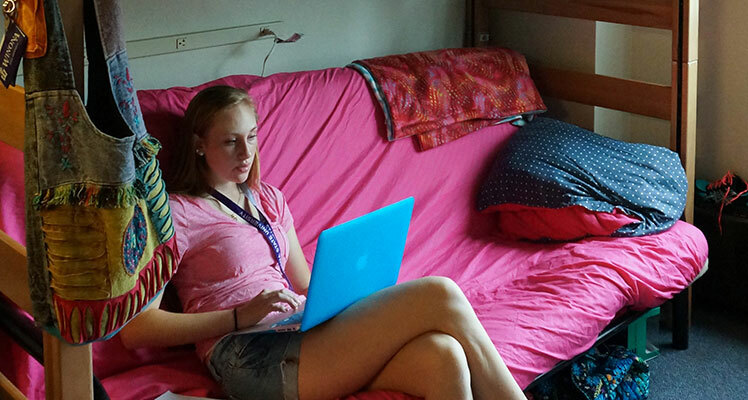 It is staffed with students who live in the residence halls and are trained to answer questions about housing and Winona State. It is a great resource students can use to check out movies, games, kitchen equipment, and much more! The Sheehan network printer is also located near the Front Desk, along with the student's mailboxes. Larger packages students receive can be picked up at the Front Desk as well. The kitchen on first floor is available to all of the residents and is the only full kitchen in the building. Equipped with a refrigerator, stove, microwave and sink, this kitchen should meet all your cooking needs. There are kitchenettes available to the residents on each floor. 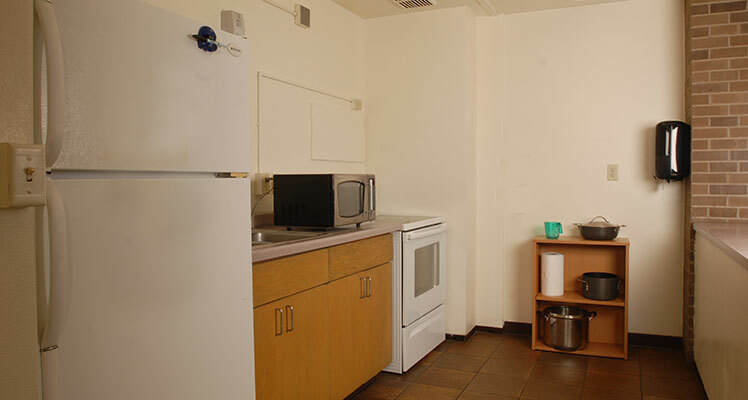 Each kitchenette has a sink, microwave, and toaster. They are open 24 hours a day. 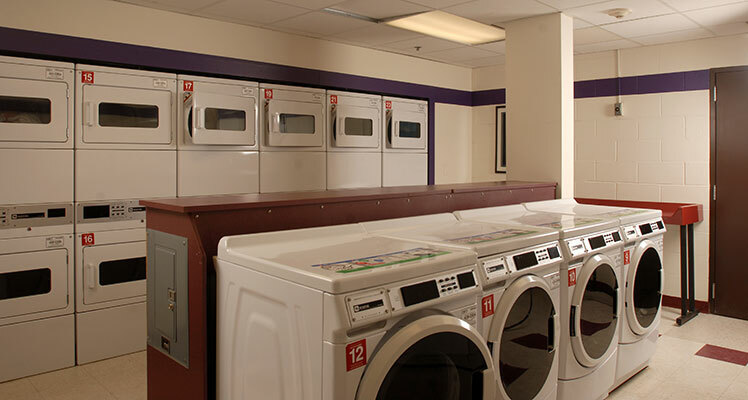 Laundry facilities are located in the basement of Sheehan Hall. Laundry is free for all students living in the residence halls.